Ucka trail is a unique fusion of sea and mountain, Mediterranean climate, various forest floras, of green and blue, with beautiful views over Kvarner’s gulf, islands and Istria on the west. 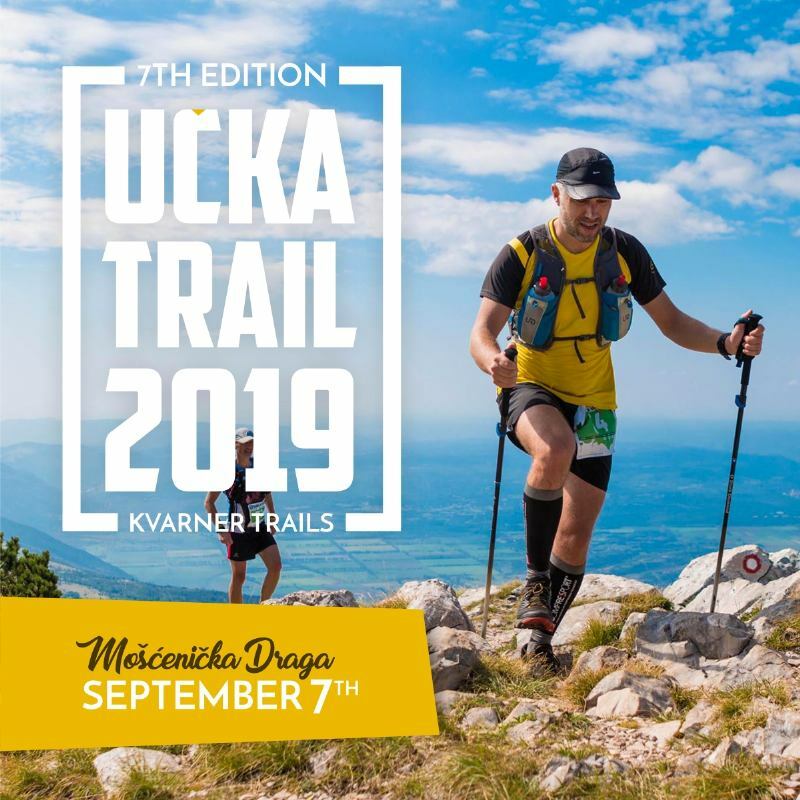 Ucka Trail is not just a race, it's a unique experience and journey through the preserved landscape of Ucka Nature Park. The race is part of the Kvarner Trails series which promotes Kvarner region and its beautiful natural areas through the trail running races.